ZF CEO Stefan Sommer made some remarks at a recent news conference. His comments were made following the fatal Tesla Model S crash in which the car was in Autopilot mode at the time of the incident. "For autonomous driving, we will need three core technologies: picture processing camera technology, short and long-range radar and lidar." 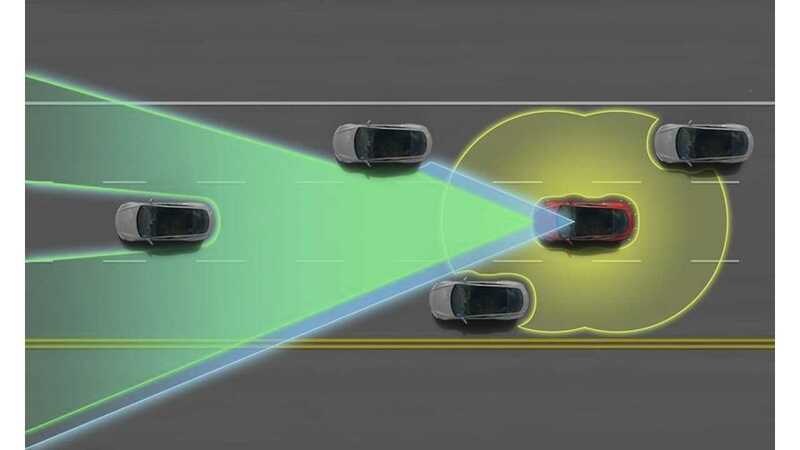 Tesla's system lack LIDAR, likely due to how expensive the system is to incorporate into mass-produced vehicles. 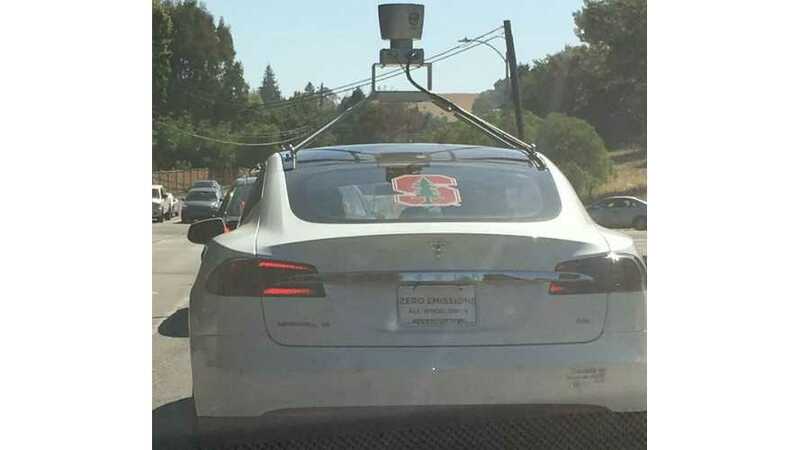 Tesla's stance has long been that LIDAR isn't necessary, yet just a few days ago a Model S with LIDAR technology was spotted in and around the Palo Alto area before it pulled into Tesla's parking lot. Tesla wouldn't comment on the car though. Nor would the automaker say if LIDAR will be incorporated in the future. "Laser or infrared-based lidar technology will help vehicle sensors pick up contours and contrasts of obstacles which normal cameras are unable to detect, particularly in low light situations." "...cameras relying on visual signals alone were insufficient for safe autonomous driving at high speed." "I have no details about the Tesla accident, so I can't comment on it."